“A Paradigm Shifts Everyday in Your Business – Are You Prepared for Change? " The pace of change is accelerating in every industry, every market, and in every facet of our daily lives. 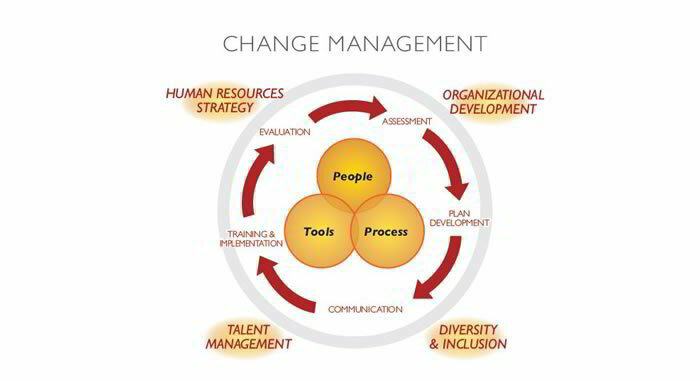 Every organization must be prepared to embrace and mange change in order to maintain pace with status quo. At Paradigm Group Consultants, we create strategies for change that our clients require for success! Our work goes beyond managing the change that is occurring now to anticipating the changes that will occur in the future!